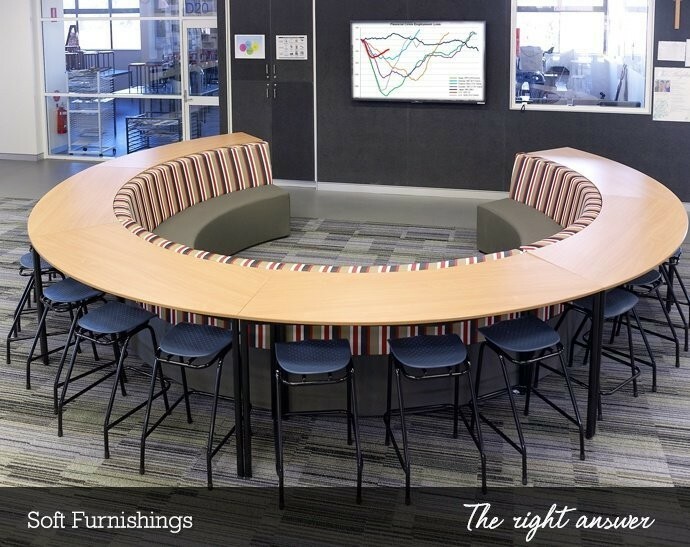 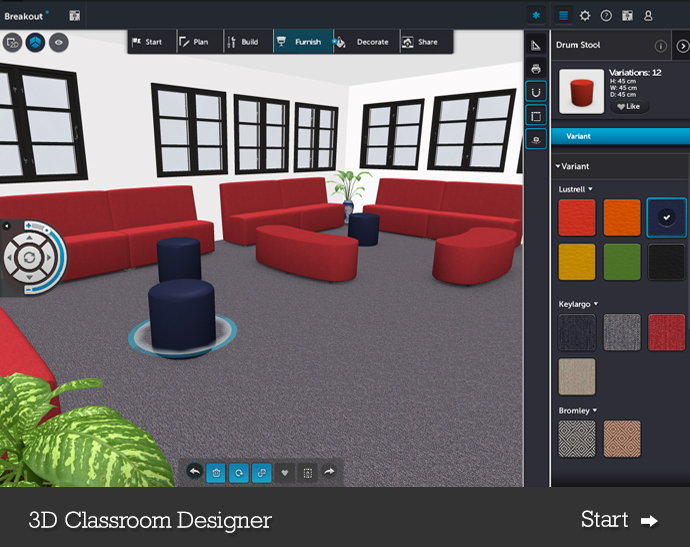 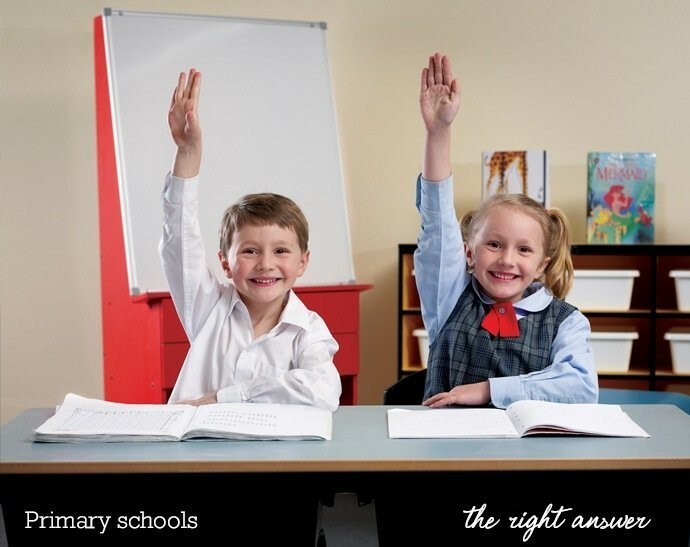 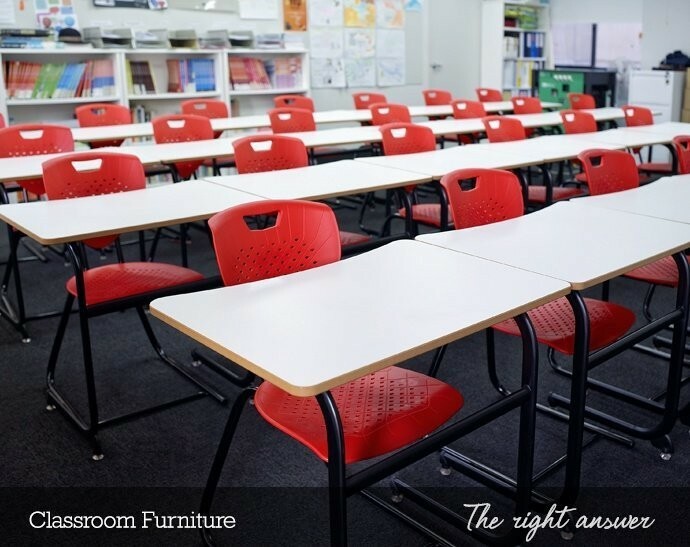 Batger has been producing quality school and educational furniture in Australia since 1956. 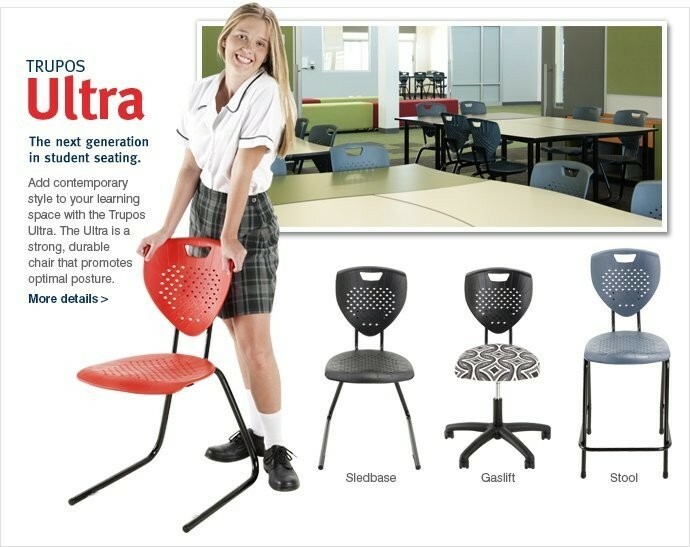 Batger is proudly an Australian manufacturer. 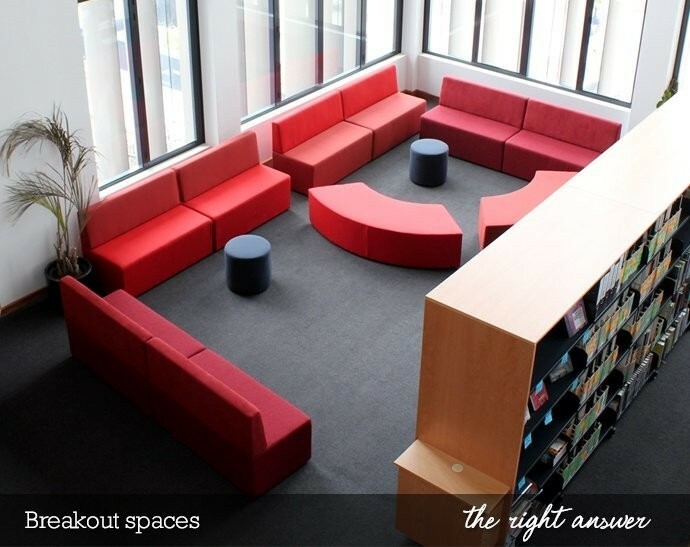 We offer product consistency, have a large capacity and can build to specification.